Hey guys! 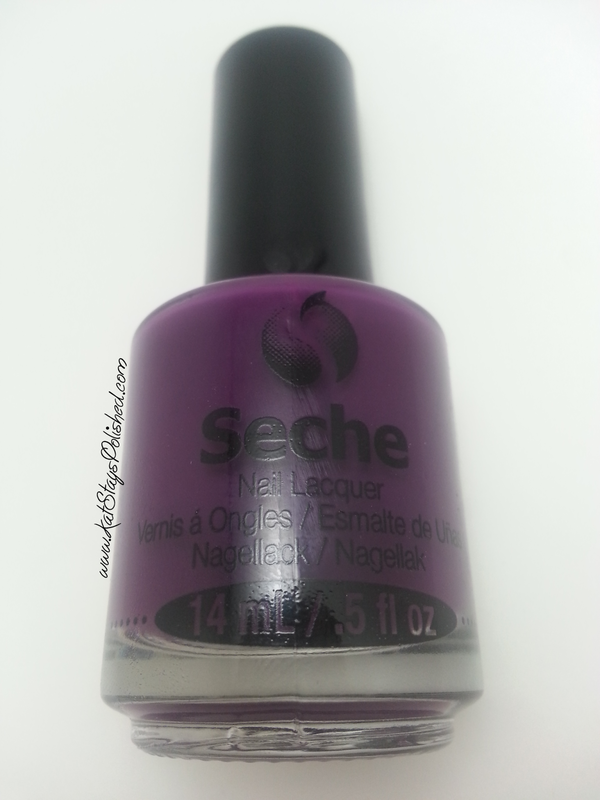 Today's post is about my very first Seche Nail Lacquer! My friend Lo sent this to me a little while ago and when I saw it I was mesmerized! She loves to send me things...and well, I love to get little gifties in the mail! The color she gave me is called Clever & Confident. It is from the same name collection. You can see pics on Seche's Facebook Page. I applied 2 coats and no top coat with this polish. The formula is amazing...one of the most amazing formulas I have ever tried. It's creamy and opaque and just looks so shiny and glossy. 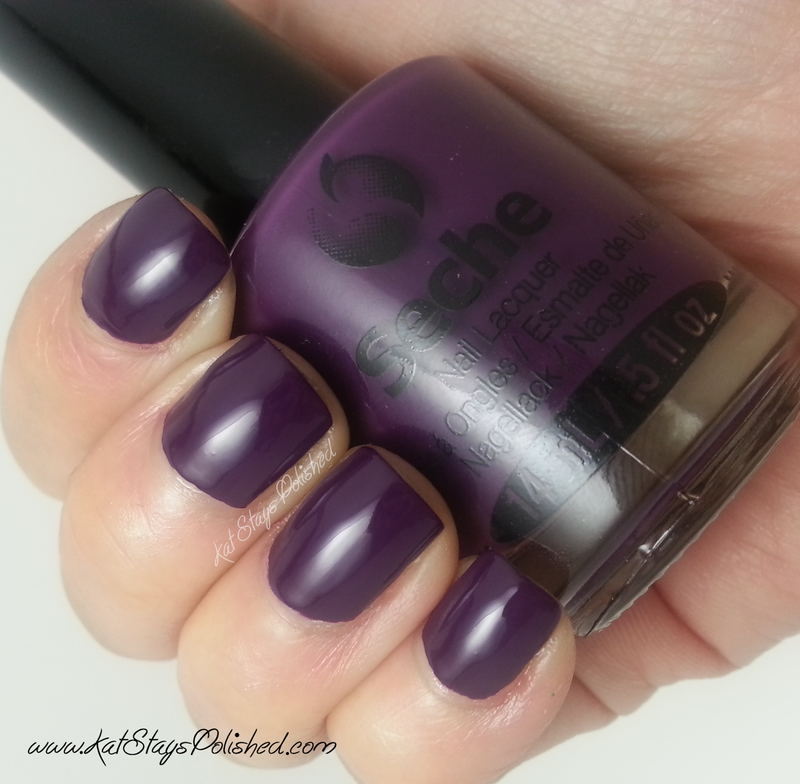 I think I definitely need more Seche colors in my life. Thank you, Lo, for this amazing polish! I don't know what I'd do without you, haha! Do any of you have Seche colors? If so, which ones and do you like them? Let me know in the comments!